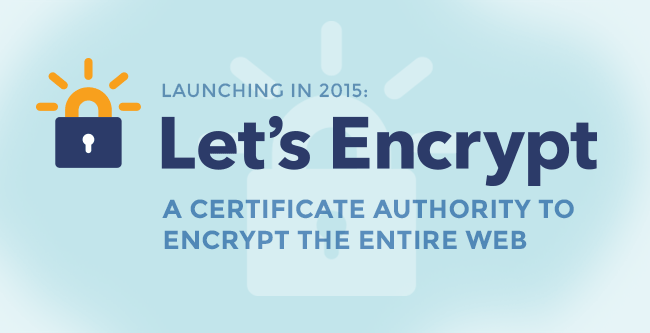 On November 18, 2014, EFF announced they are launching a Certificate Authority to Encrypt the Entire Web starting in 2015. HARTENSTINE hosted websites will then also be SSL encrypted, free! Stay tuned.